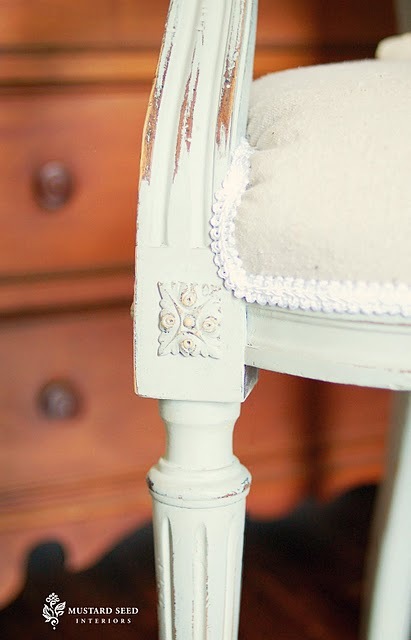 Ever since the success of the chair makeover Here My hubby and I seem to keep finding “must have” chairs to renovate. The four dark wood ones above we found last weekend at the boot sale and are really excited about their gorgeous shape and potential. 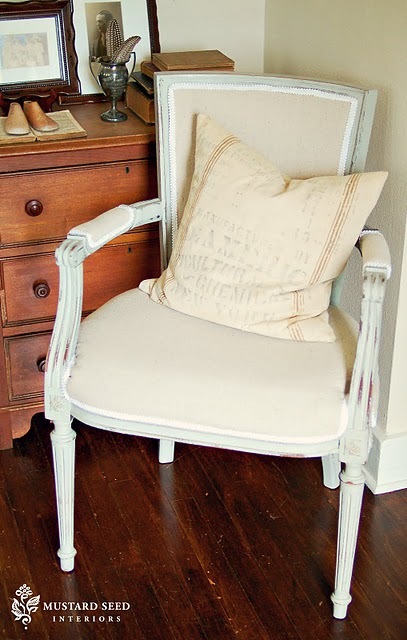 Earlier this week Hubby won two cane chairs on Ebay from a local seller. We went to their rather imposing and beautiful Georgian home last night to collect them. 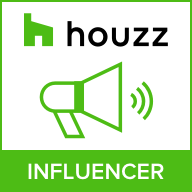 The house was a vintage lovers dream. I would dearly have loved to look over the whole house ! Here are our latest acquisitions. So what do you think, can you ever have too many lovely chairs or do we need to sell some on ? 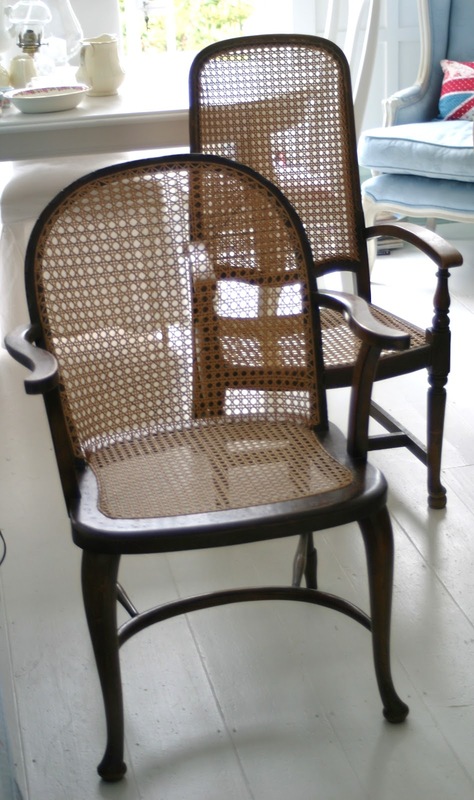 I love those cane chairs, I'd love to have those in my house! Depends on the size of you house lol! They are lovely, could be a fab business branch to the white approach empire! I knew it wasn't just me who was chair-obsessed! I always wanted a dining table with mis-matched chairs and and a different table-setting for each diner. If If all the chairs are white it shouldn't matter that they are different styles. I never managed this but I tend not togo for sets so that the collection can always be added to. Damian, it really is an obsession ! We keep finding these amazing bargains and hubby just says, we'll renovate ! His poor garage is getting very full of "projects" . Hmm, not sure about to paint or not to paint. They're lovely as they are, but you always make things look lovely so not sure. Dilemma!